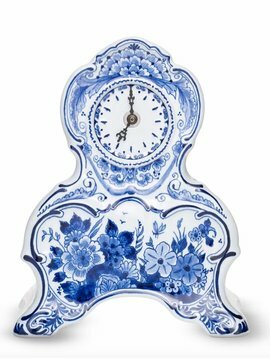 Buy design clocks and watches at Flowerfeldt®. 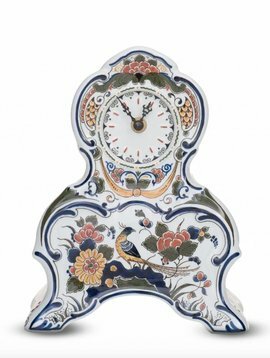 More than 25,000 design clocks and home accessories online. 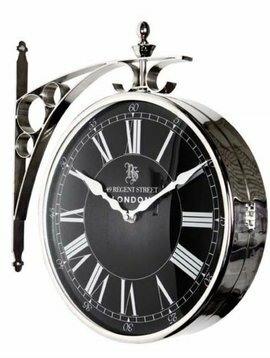 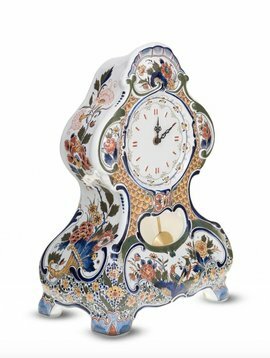 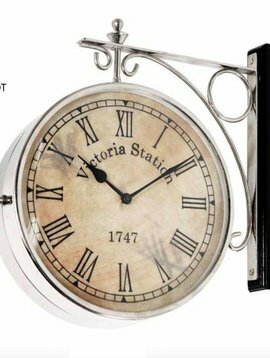 From wall clocks to table clocks, from decoration clocks to very exclusive station clocks. 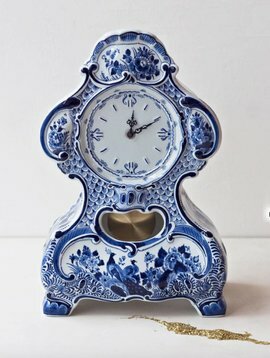 Everything for a luxurious and stylish interior!